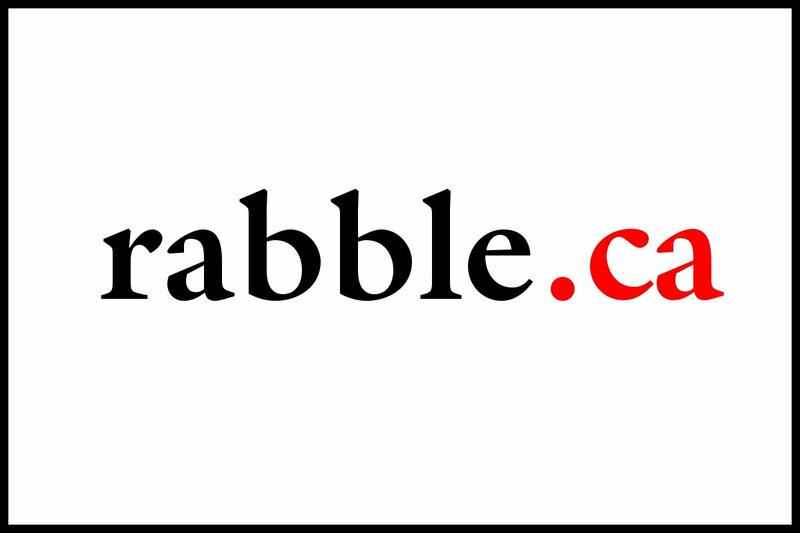 Thanks to all of you who donated to rabble in our Winter 2010/11 fundraiser! We couldn't do it without you. This campaign launched on December 8th. There is still plenty of time to donate! Click here to donate right now. Or click here to read more about our campaign.